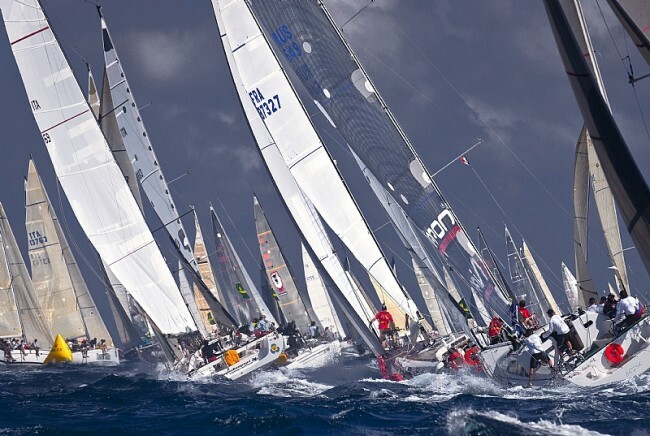 The Mediterranean’s top offshore race, the 62nd Giraglia Rolex Cup, finished this year with flying colors. 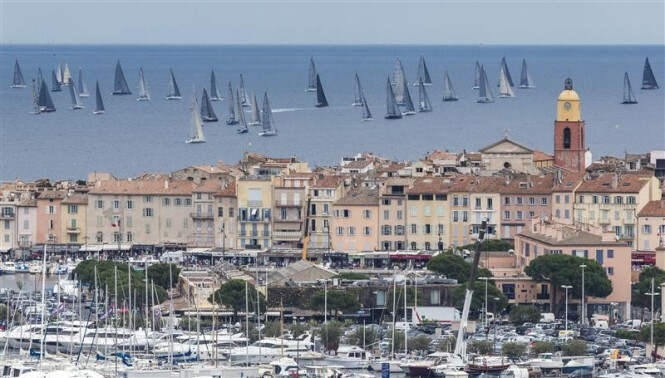 From Sanremo, yachts sprinted across the churning waters to Sant-Tropez harbor for inshore racing before the offshore competition that set them circling the Giraglia rock on the island of Corsica, with the finish line at Monte-Carlo this year. 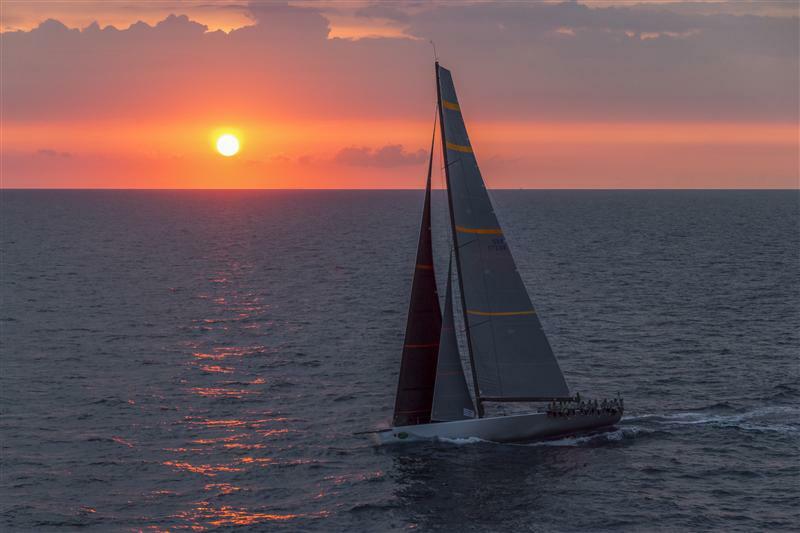 206 yachts, including some 12 double-headers ~ a first time event ~ competed in this highly respected race that brings crews from different parts of the world. 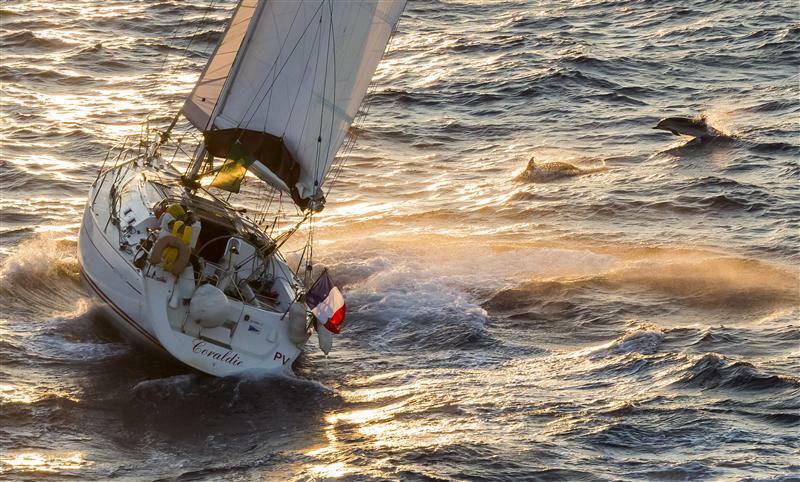 This years race began with some difficult winds, but 189 yachts remained undaunted and finished the course. 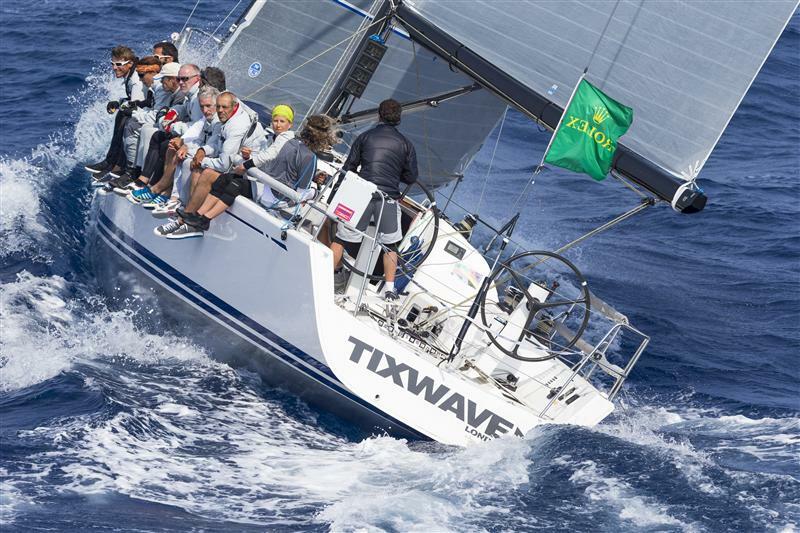 Bernard Vananty and Tixwave landed the main prize as overall winner of the offshore race. He came in second last year and was pleased to have come up one better this year. 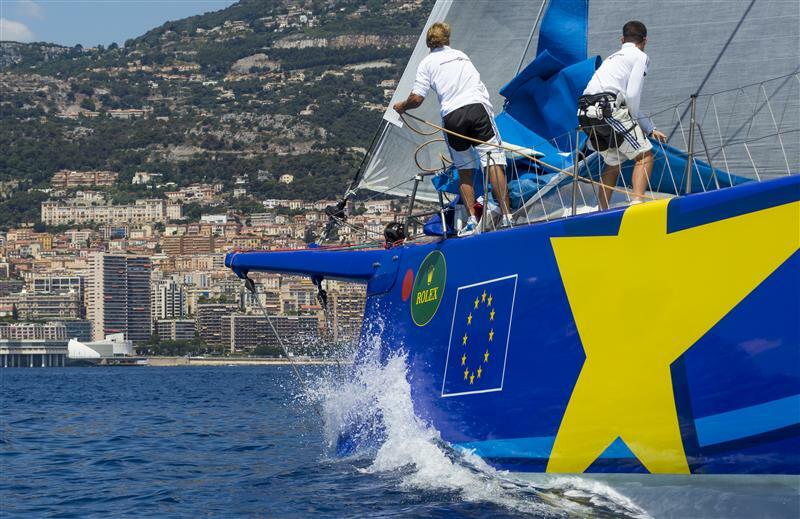 Slovenian Igor Simcic, a member of the Yacht Club de Monaco and owner of Esmit Europa 2 were first through the finish line for the 4th time. 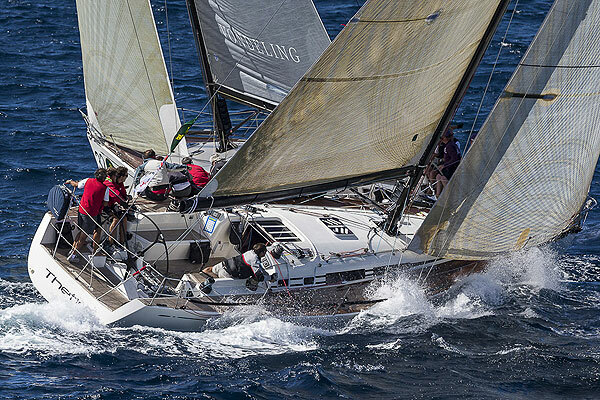 Thetis, owned by Italy’s Lucca Locatelli, was Tixwave’s nearest rival coming in at second place. 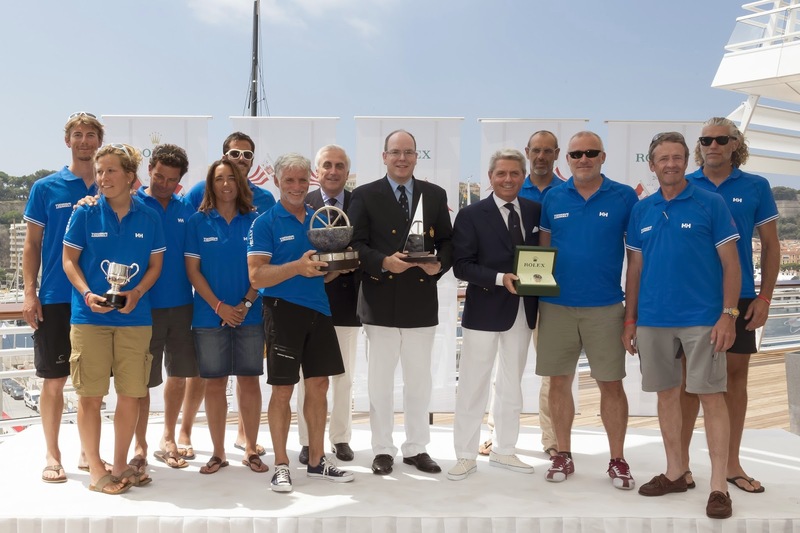 They won the Trofeo Challenge Marco Paleari for the Combined Classification of Sanremo to Saint-Tropez Race + Saint-Tropez Inshore Series + Offshore Race. Not too bad! Dolphins swim with the sailboats! 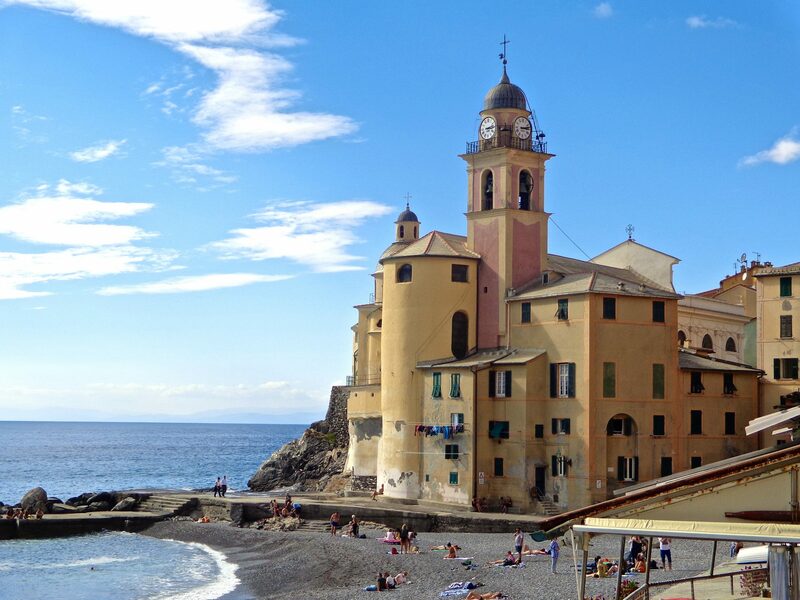 ← Italy’s Annual Sailing Regatta is Underway. Love the dolphin shot, Susan. You obviously had a great vantage point.